The National Examinations Council (NECO) has postponed the 2019 National Common Entrance Examination into unity schools by two weeks to April 27. The examination initially scheduled for April 13, was re-scheduled to give states with low registration of candidates the opportunity to register for the examination. The Head of Information and Public Relations Division, NECO, Azeez Sani, disclosed this in a press statement on Thursday evening. According to him, 70,720 candidates have registered for the examination. ”Candidates are advised to download the new examination Time-Table from the Council’s website: www.neco.gov.ng, ”he said. Currently, Nigeria has 104 unity schools across the country. News reports show that 79,878 pupils sat for the examination into federal government colleges in 2018, while 78,378 sat for the exams in 2017. The first set of unity school was set up by the British before independence. Three new ones were established in Warri, Sokoto and Enugu in 1966 while Yakubu Gowon, in 1973 established unity schools in all the 12 states that existed then. 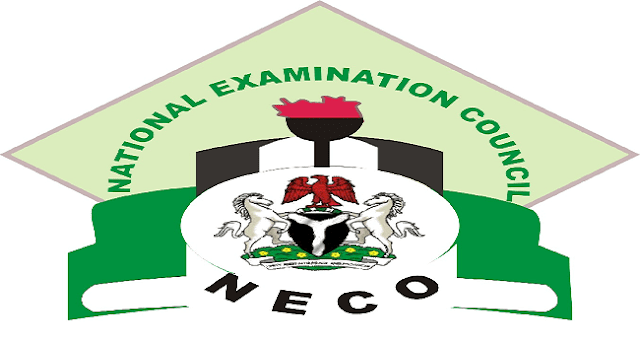 NECO is an examination body in Nigeria that conducts the Senior Secondary Certificate Examination and the General Certificate in Education in June/July and November/December/ respectively. NECO was created by the regime of former Head of State Abdulsalami Abubakar in April 1999.